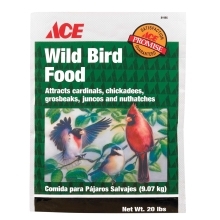 Whether you are feeding the wild birds outside or the family dog inside, you’ll find all sorts of bird and pet supplies online at AceHardware.com. 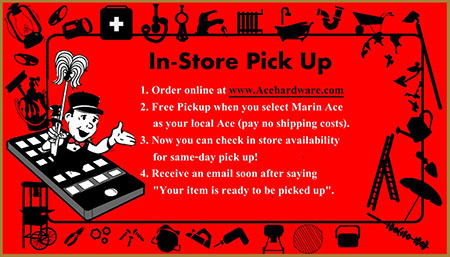 Select “ship to store” and pick it up with NO SHIPPING CHARGE at Marin Ace, Standard 5&10 Ace, or Laurel Ace! Plus we have a great selection of bird feeders and bird food year-round in our stores. 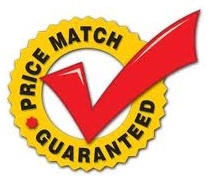 and order dog food, cat food, and other pet products online with free pick-up at Marin Ace when you select In Store Pickup on the online Pet Supply section!